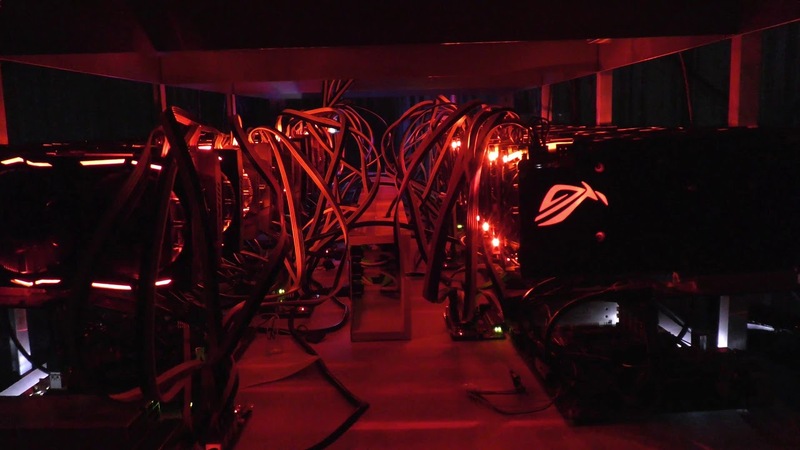 New School Mining will be offering GPU cloud mining services in a truly new and unique way. New School Mining services will be different than others in the market because we will be giving customers complete control and visibility throughout the entire mining process, without needing to be an expert in mining or computers. We will be launching our cloud mining services soon. If you are interested in becoming a beta client, please email us at sales@nsm.io. We offer our mining machine on a 2-year lease. All of your maintenance and power is covered in the lease fee, there will not be any extra or unexpected fees in your 2-year contract term. We point your hash power at the mining pool of your choice. We have default pools for each currency we support for those who are just starting out. We also will roll out support for new pools as demand rises and we can validate the reliability of these pools. Contact us if you don’t see support for the pool or your choice. Sensible defaults to get first timers up and running with little effort. Knowledgeable staff to help the customer fully understand the inner workings of cryptocurrency mining. Advanced options to allow selection of mining pools. New School Mining guarantees a 98% uptime on an annual basis. Access to numerous currencies, not just the big ones, and the ability to switch the currency you mine anytime. Access to our founder’s blog that gives experts insights and timely cryptocurrency news. We have spent years learning and fine-tuning our builds to both minimize upfront costs and reduce ongoing expenses. Please check out the products we think can help you with your build. Our datacenter is located in the greater Salt Lake City area. We offer email support of all of our customers. Our knowledgeable staff will always get back in 24 hours or less to any request.